If you are looking for strong, reliable and tested functional training gear, then look no further! The Back2basics range is hand picked and geared for serious strength, conditioning and reahabilitation training. Being in the market for over two decades, it has allowed us to develop a wide range of cardio machines, fitness equipment and complete fitness equipment to meet the sporting needs of gyms, catering establishments and other professional locations. Body Craft is one of the world leaders in gym equipment innovation. Started in 1994 they produced the first home gym with rotating cable arms. The BodyCraft engineering team strives to create the perfect product for the end user be it home, light commercial or commercial. BodyCraft's success lies in their devleopment of high quality and functional strength equipment. A Spanish brand offering you customized solutions adapted to each kind of sector: gyms, sport facilities, hotels, medical centers, hospitals, work centers and offices among others. Concept2 have been selling indoor rowing machines in the UK since 1983. In that time the Concept2 Indoor Rower and the sport of indoor rowing that it created, has penetrated every aspect of the health, fitness and sports markets in the UK from fitness clubs to schools, and the armed forces to the home and elite sport of all varieties. Our goal is to promote and encourage the growth of indoor rowing throughout society and within all communities, as a healthy lifelong leisure pursuit. Here at Force USA, we are proud to be one of the only health & fitness companies to boast complete design, manufacture and distribution of our range of specialty fitness equipment. We have been involved in the health & fitness industry for over 4 decades and strive to bring the most innovative products to our customers. When you choose Gym Source, you are choosing more than fitness equipment, you are entering into a relationship that will enhance your life, improve your performance and insure the effectiveness of your every workout through every day you use your equipment. 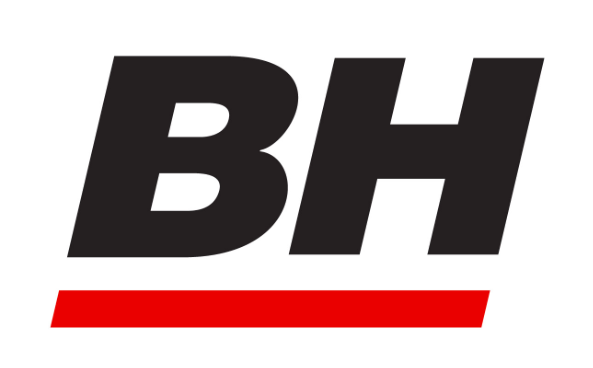 Hammer Strength, A division of the Life Fitness franchise owned by the Brunswick Corporation has long set the standard for other equipment manufacturers to follow. Hammer is set apart from other companies by the durable heavy gauge 14 mm forged steel combined with the most commercial bearings made. The best bench system for home and light commercial use. Stronger and more adjustable than any other bench. With a commitment to product excellence, and the ability to provide a “One of a Kind” full body exercise, you won’t find a more complete or effective single piece of gym equipment than Jacobs Ladder. Life Fitness is the only company to produce two leading brands in the fitness industry and invests in innovation in order to help our customers to create an inviting experience and define success that engages the mind as well as the body. We focus our industry-leading research on six factors that add up to an unsurpassed workout experience; Inviting designs, Great feeling products, Performance-driven products, Engagement, Planned variety and progression, Low maintenance of products. For nearly two decades, we have been an industry leader in helping consumers lose weight, improve their health, or train for competition. Through our dedication to quality hardware and progressive technology, our consumers receive astonishing health benefits and unbeatable value. 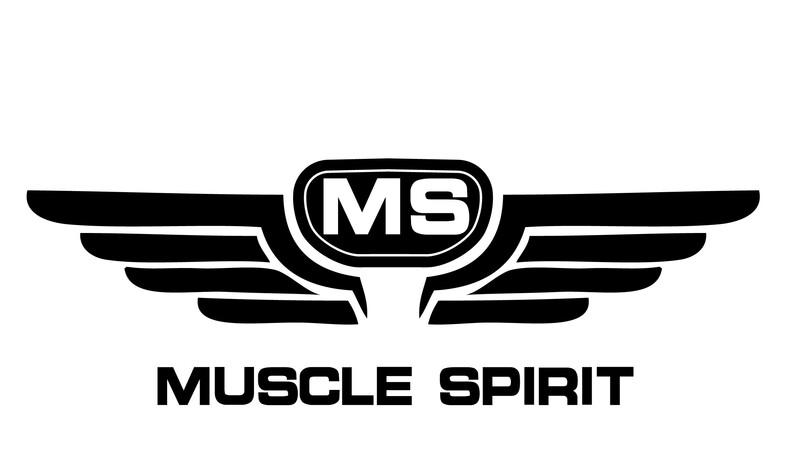 Muscle Spirit is one of the leading design and manufacturing facilities in Asia. They have a 60 000sqm facility which services top American and European customers. Octane Fitness has won more than 55 Best Buy awards from consumer and trade magazines. And it's no surprise because these solidly built, heavy-duty cross trainers deliver health-club quality and performance into the comfort and convenience of home or commercial facility. Founded in 1994, Strength Master has been specializing in the development and production of fitness and body-shaping equipment. Strength Master has had a long and distinguished history of product and technical excellence, earning an array of international commendations, awards and certifications. 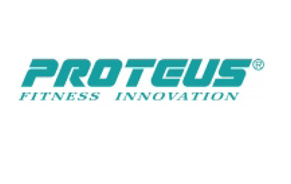 Proteus has been a manufacturer in the fitness industry since 1984. With inovative product design along with high quality finishings and strong after service support; Proteus products add up to spectacular value through out the range. Our story covers more than 30 years; starting simply from an idea to help build healthier, happier communities – and growing into a business partnering more than 10,000 leisure facilities in 32 countries across 5 continents. Being an expert in professional strength and fitness equipment, RealLeader pays close attention to the development trend of international fitness equipment design. In accordance with principles of kinesiology and ergonomics, Realleader creates values for customers based on scientific design and dedicated manufacture, and strives to create a world famous brand. Wattbike is engineered to enhance the performance of any athlete, whether you’re a complete beginner or an elite athlete.